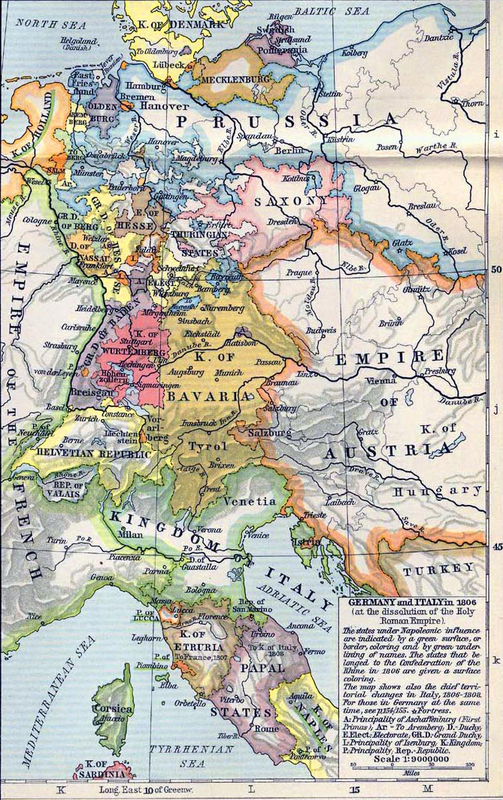 History map of Germany and Italy in 1806 (at the dissolution of the Holy Roman Empire). 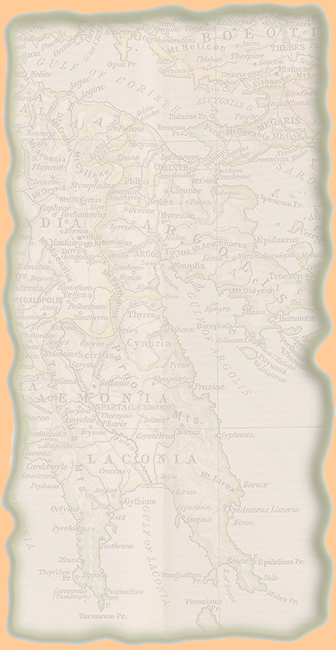 Rhine in 1806 are given a surface coloring. the same time see this map here.